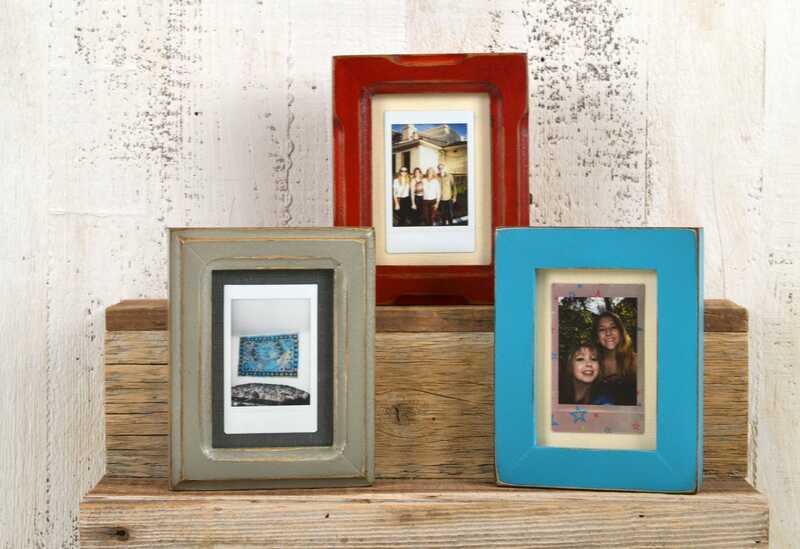 Handmade wooden picture frame for small instant camera prints in color and style of your choice. 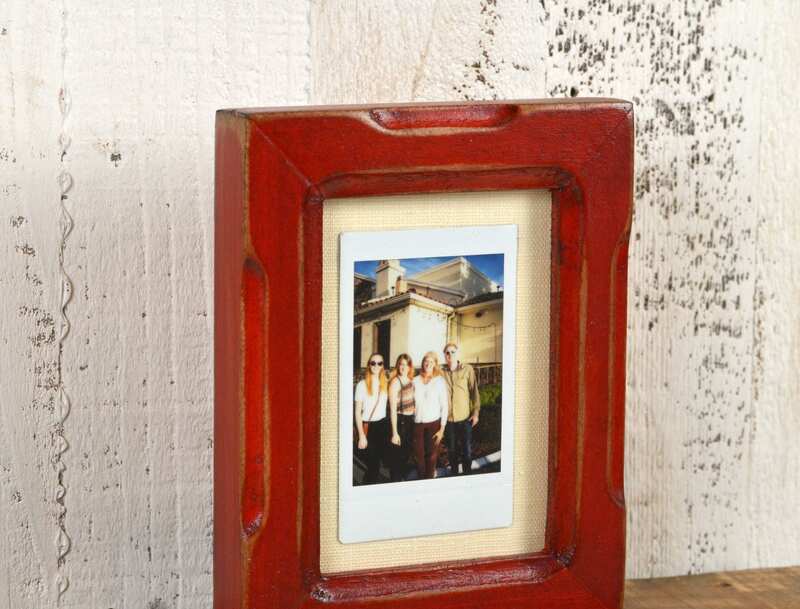 This is a picture frame designed specifically to hold your treasured, instamatic, polaroid or fujifilm instax photographs—you know, the ones with the fancy oblong border? 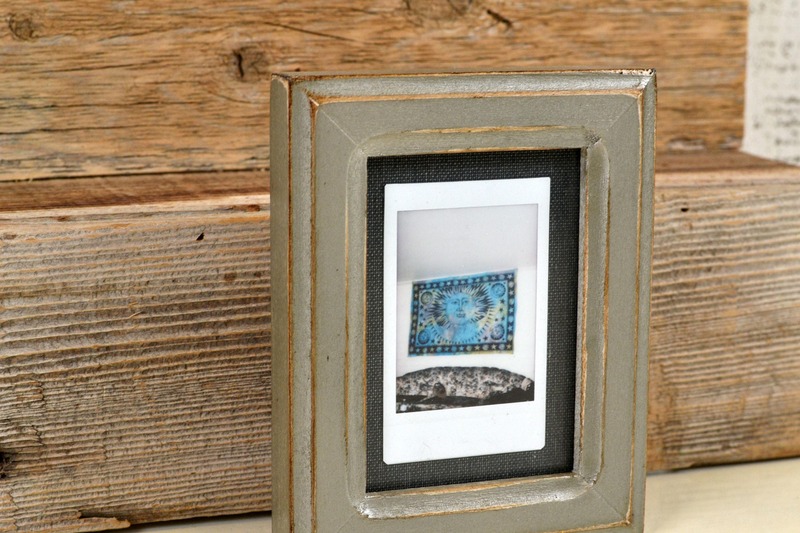 This frame size is designed for small prints measuring 2 3/16 x 3 3/8 inches (55 x 85 cm). Please message us for a custom size if your prints are different dimensions. 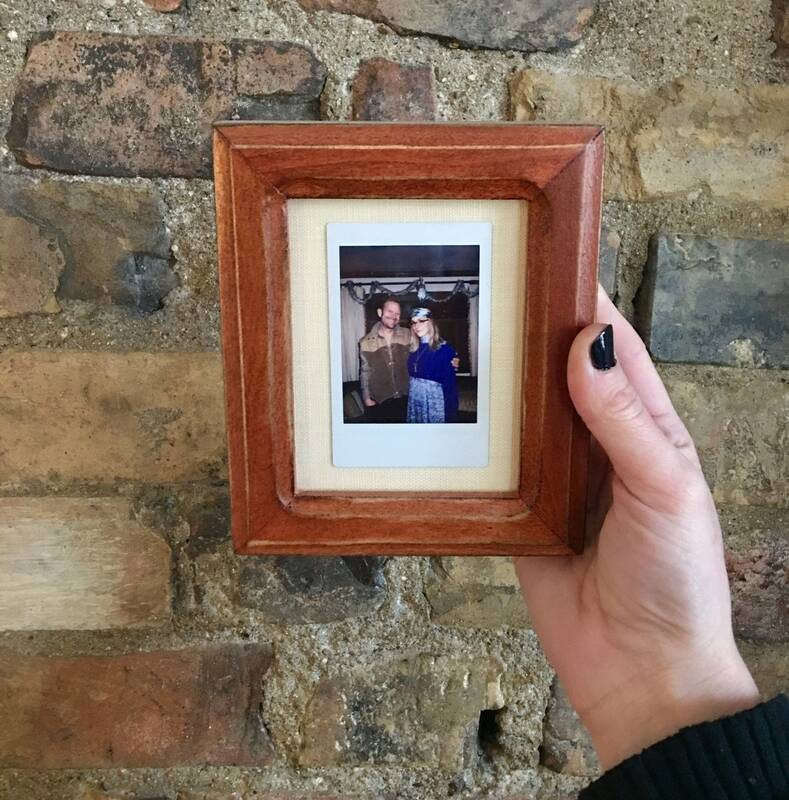 We built this frame slightly larger than an actual print so that you can see all of the edges. We will include an acid-free mat in the color of your choice to sit behind the photo as well. 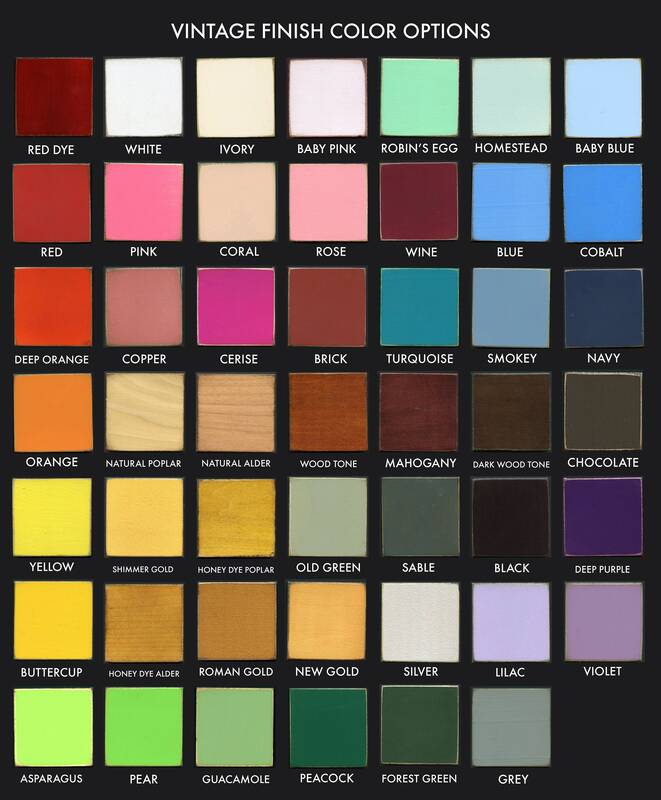 Just list your mat color choice in the message to seller at check out, or send us a convo for more information. 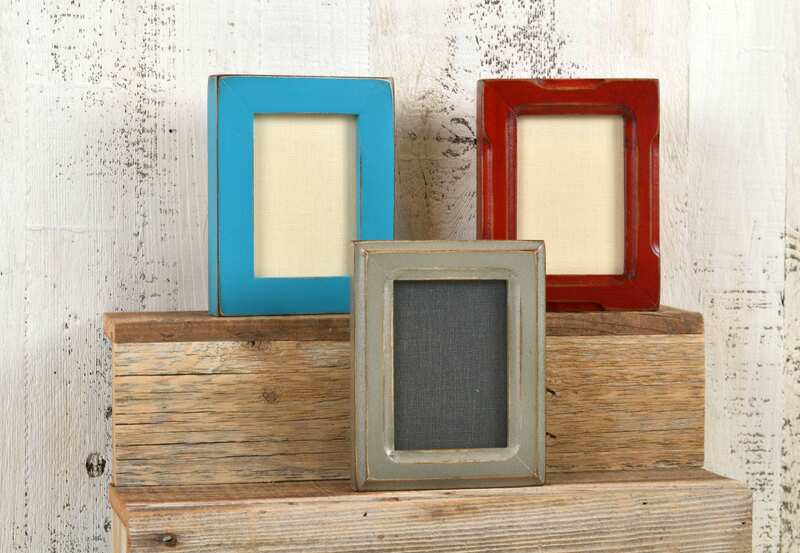 In addition to being environmentally-friendly, our frames are good looking, very sturdy and feature a "glass smooth" finish. Each frame that we make goes through a 6 or sometimes 7 step finish process, so each one is unique. However there is not enough variation that they would look awkward hanging on a wall next to another frame of the same color, so feel free to buy more than one if you'd like.